Thanks for checking out my products! Send me a message if you have any questions. Want a low cost way to start making some hardware that could go to space? Start Here! 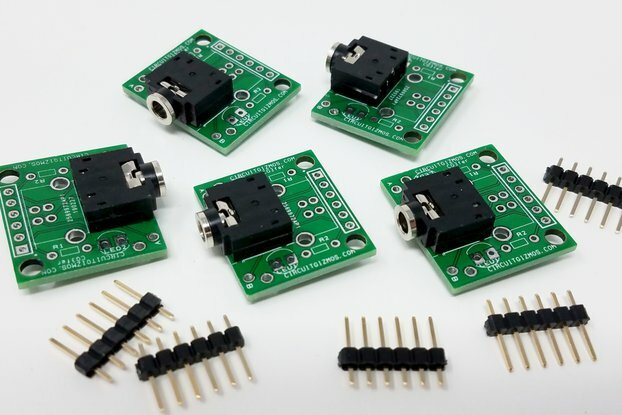 The ProtoQube board is a full breakout of the PQ60 PocketQube standard connector, combined with a small .1"(2.54mm) pitch prototyping area. The 20 breakout contacts on each side are .05" (1.27mm) pitch. 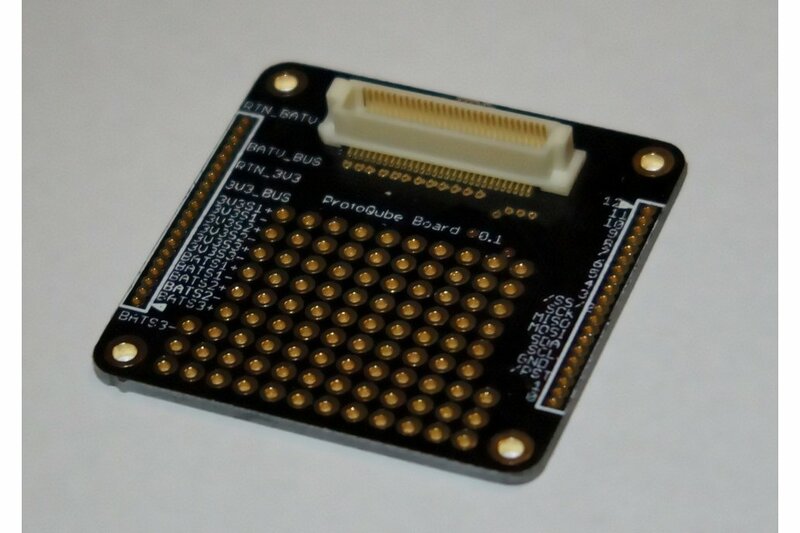 The board itself is 42x42mm. This board doesn't just have to be used for a satellite. 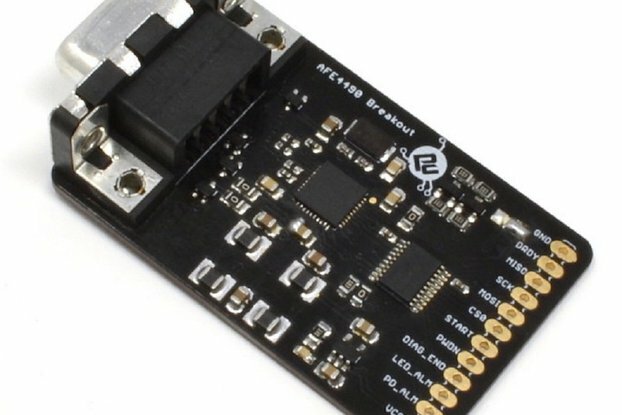 The PQ60 form factor is small enough to be used in a variety of projects, such as High Altitude Ballooning (HAB) or Sensor networks. 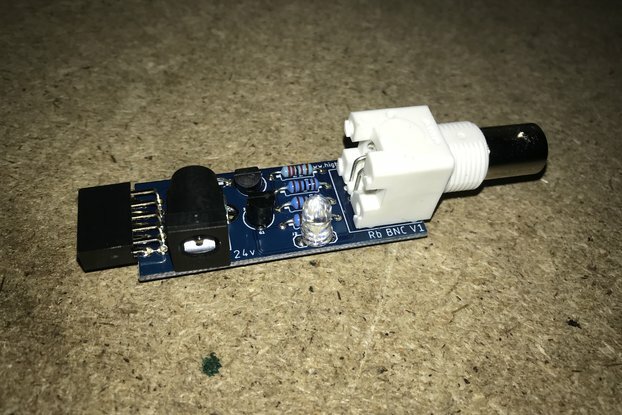 Another benefit of using this breakout board is that you don't have to use the expensive backplane connector specified in the standard in order to make something the size of a PocketQube. You can stack multiple boards together using 20 pin through hole headers. The PQ60 standard is a community developed standard that was created to define the internal mechanical and electrical interfaces for a PocketQube satellite. A PocketQube satellite is a new design of small picosatellite, that measures approximately 5x5x5cm. Note: Board requires outgassing and other considerations before use in space. Hirose FX8C-60P not included.